Banku Music CEO, Mr Eazi drops this new single titled London Town. 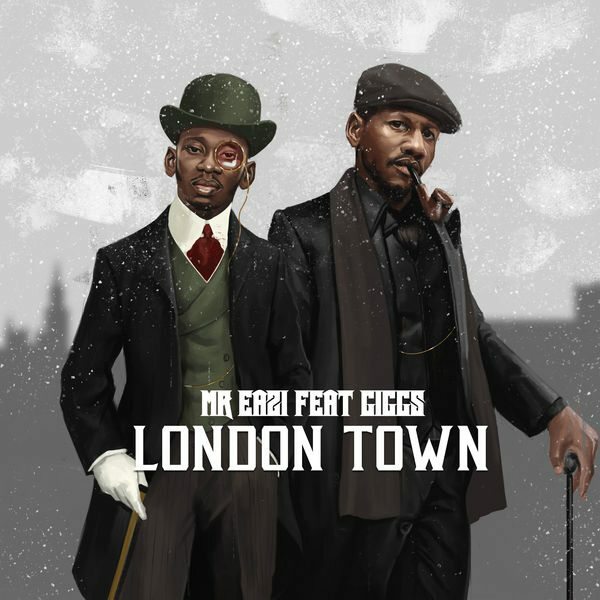 This time he teams up with Nathaniel Thomson, better known by his stage name Giggs, who is an English rapper from London. The singer who recently announced his international deal with Columbia records is also working on his second mixtape titled Lagos To London.